As well as general accountancy, audit and tax skills, our partners also have individual specialist skills which enables us to provide clients with a first class service as and when required. With our wealth of experience we pride ourselves on delivering an unparalleled service to all clients, what ever their size or sector. “dekm” is proud of its reputation for providing comprehensive, reliable and practical information and services which meet the needs of its clients. 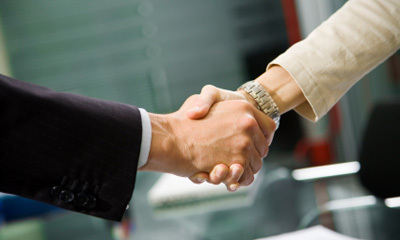 It is our policy to provide these services which fully and consistently meet the agreed requirements of our clients. Please feel free to get in touch via phone, email or our contact form.